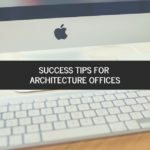 How to get employment online with your Office of Architecture? Does your Architecture Office still have no presence on the Internet? 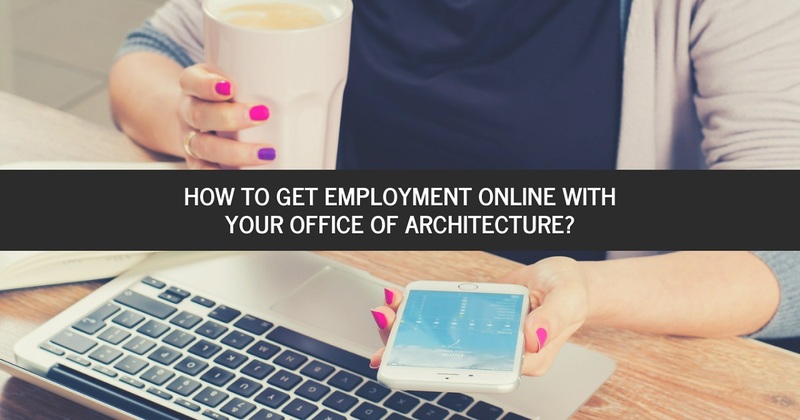 Get employment online with your Architecture Office! Get employment online using the strategies that we will tell you here. 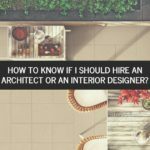 This time we will talk about a very important issue for all the architects graduates or for those who have decided to set up their own office, construction or architecture office. At present, a large number of the businesses that are made in the world are carried out through the Internet, however this transferred to the world of Architecture makes us ask ourselves the following questions: how can we achieve it? Can I get new clients through my online presence? Those will surely be the first questions that will be posed, and the answer is: YES. Although this is not a process that gives us results in a matter of hours, it is a process with which you must go working in time little by little, but without a doubt it can be achieved. Would you like to reach new potential customers? Would you like your architecture office to explore and discover new markets? surely your answer to these two questions will be: YES. Well, that is precisely what you can get by having your business on the internet. Internet offers you the possibility to be in the window of millions of people around the world 24 hours a day, 7 days a week and 365 days a year, this no other “conventional” advertising system can. offer. What happens if you do not have your office on the internet? it happens that there are others that do have it and it’s easy, those opportunities that you could take advantage of, others are taking advantage of it and your potential clients are going with the competition. 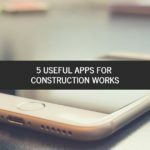 As we all know, the current work situation in the world is difficult, and for architects even more, since every day we have more competition in all sectors, that is why online work appears as another alternative that we can develop. Having presence on the internet does not mean offering low prices and copying and pasting offers on your Facebook wall as if they were papers that are stuck in the refrigerator, having your office on the Internet or social networks means going further and getting to know your clients or followers and interact with them to form a community around your office. 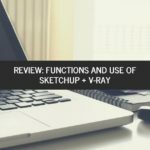 The space on the internet is useful so that, first of all, you know your work and the users or potential clients observe the quality of your work, then you will have to offer your services. 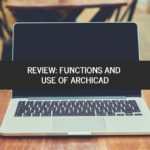 Here we give you a list of reasons why your Architecture office should be on the Internet and social networks. Build new relationships On the internet, in addition to your clients, you can contact many suppliers or other colleagues with whom you can collaborate, as we said before. The internet allows you to have a presence 24 hours a day without having to have meetings every 2 hours with people. Customer Support. You are probably already working with a client and your website or the profile of your office in social networks can become the channel of communication for questions or suggestions. Promotion in real time. Are you about to finish a work or a project? Did your office qualify for a prize or did you just sign a collaboration agreement with another company? Do you plan to offer a special discount on your services? Internet allows you to communicate and make it known in real time without having to wait to develop a conventional promotion campaign. 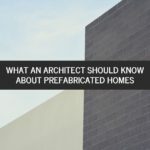 Specialized promotion What is the best way in which an Architect can promote their work? Exact! the visual way, internet gives us the possibility of publishing renders or better yet, virtual tours that allow the client to visualize our work in a better way, that is a possibility that for example a common brochure does not allow him to appreciate people. Create community As we said before, creating community is an important factor, you can attract people interested or involved in the sector that you specialize, on Facebook you have the possibility to reach exactly people who have the same interests as your office, so that you can segment your audience and make your message reach the right people. Each of these points represents a strategy to follow, for this you have two options to do it: Create your own business website or create profiles of your business or company on social networks. These strategies can be carried out on your website or on social networks, however there is a key word that defines everything: CONSTANCE. You must be constant and every day apply these strategies so you can see results in the short and medium term, definitely the social networks of your business are an extension of it, therefore in them you must attend to people as if they were looking for you in person, with the same cordiality and professionalism. Internet work can come in the form of projects commissioned or people who can learn about your business via the Internet and social networks, it can be said that the Internet and social networks approach or direct your potential customers directly to your business.